You've probably been annoyed when someone tries to bring a bicycle on a packed train in peak hour . 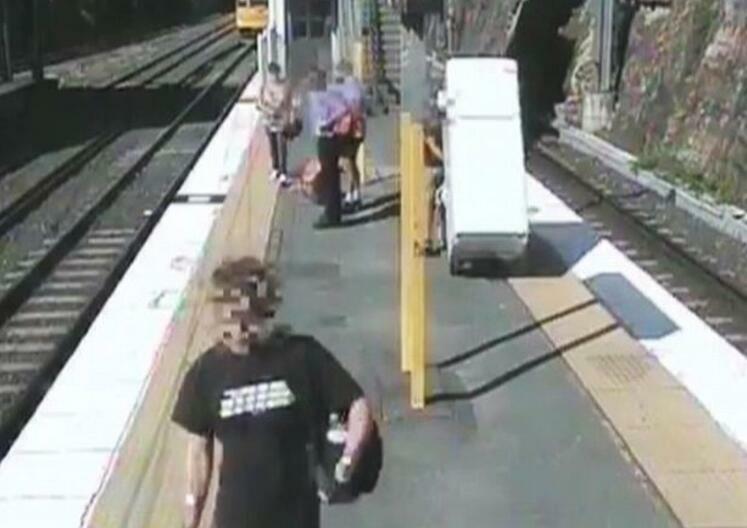 But imagine how commuters felt when this man tried his luck with a fridge as he used a train to complete his home move without having to hire a truck. CCTV footage shows how the man first tried to use a lift - struggling to get the appliance through the door while using a trolley. Once down on the platform at Bowen Hills Station, Brisbane, Australia, the man wheels it in between commuters waiting for their trains in bizarre scenes. He then lifts it on to a train when it arrives. 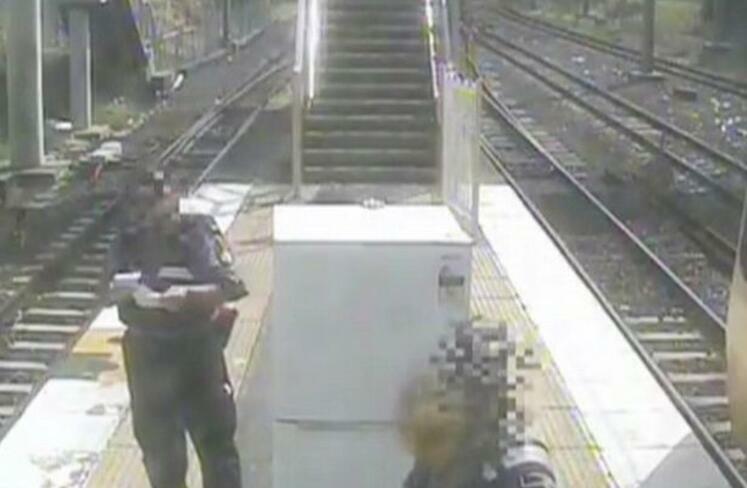 But trouble strikes when a transport policeman spots him and issues him a $252 fine (£149). Queensland Rail posted the video on Facebook complete with a comedic soundtrack. "Today's #TrainEtiquetteTuesday is a simple one: please book a removalist," the rail operator said. 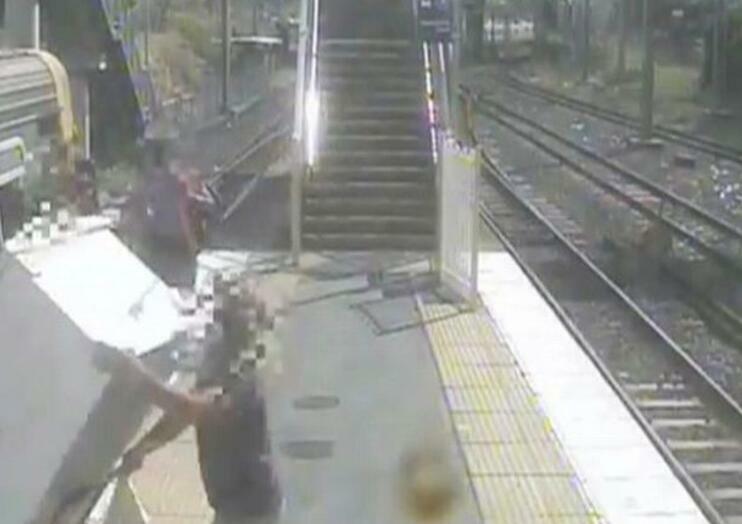 In a second video released, a man is shown trying to move a sofa at the same train station. The man leaves it on the platform, struggles to fit it in a lift and also leaves it in a passageway as it blocks other commuters.